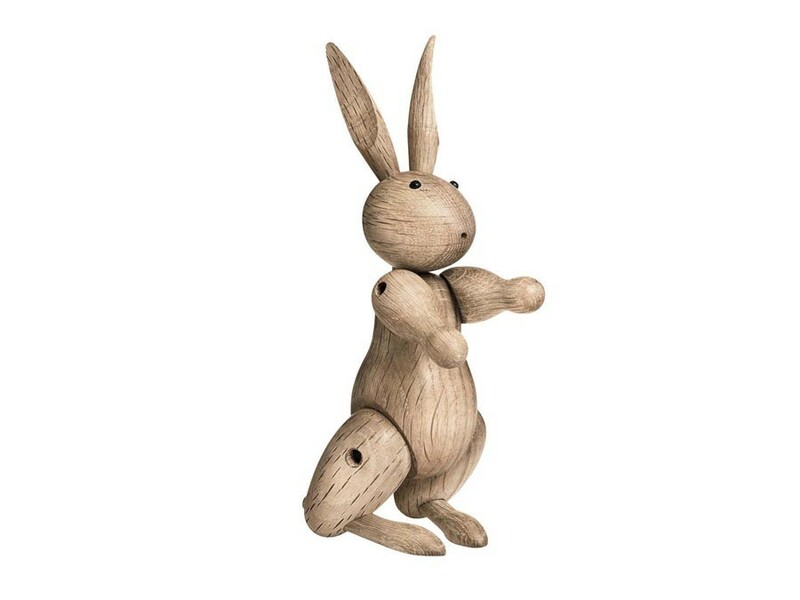 Kay Bojesen Monkey, new edition. 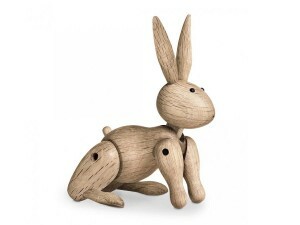 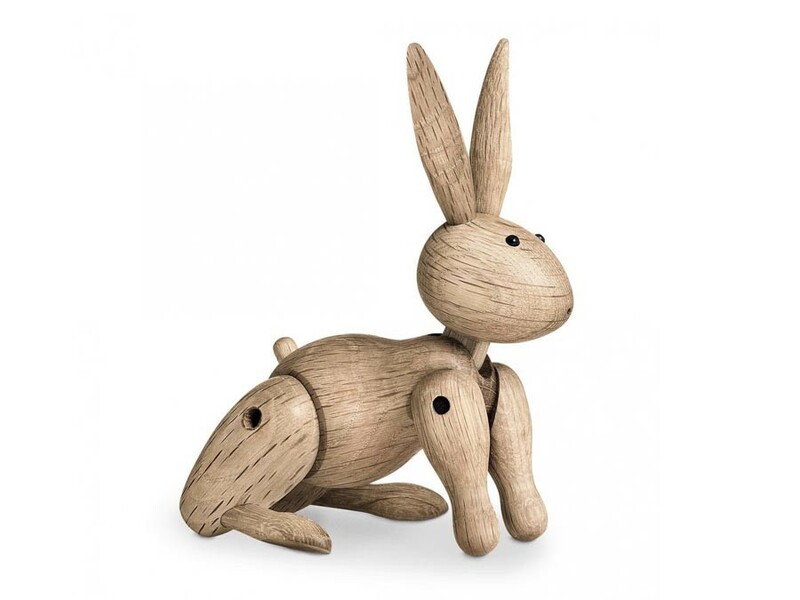 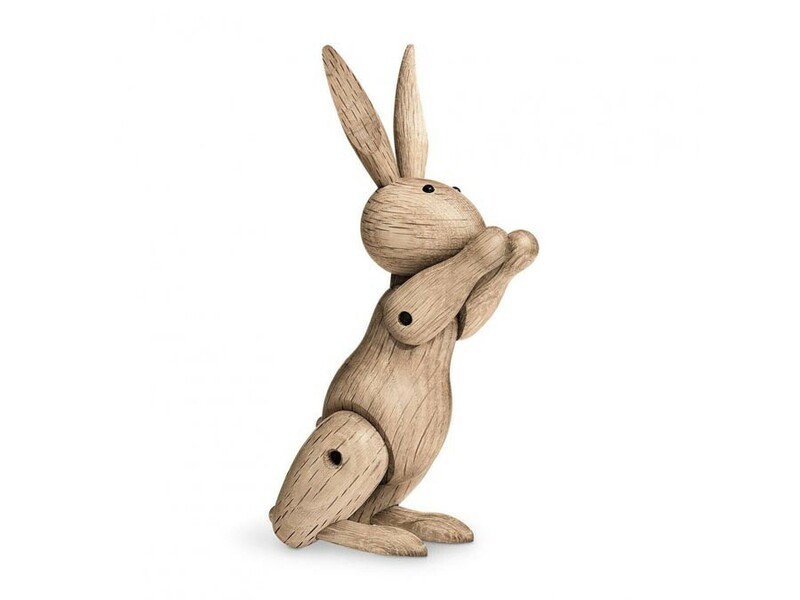 Made of oak, the rabbit was born in 1957 as the youngest member of Kay Bojesen’s animal family. 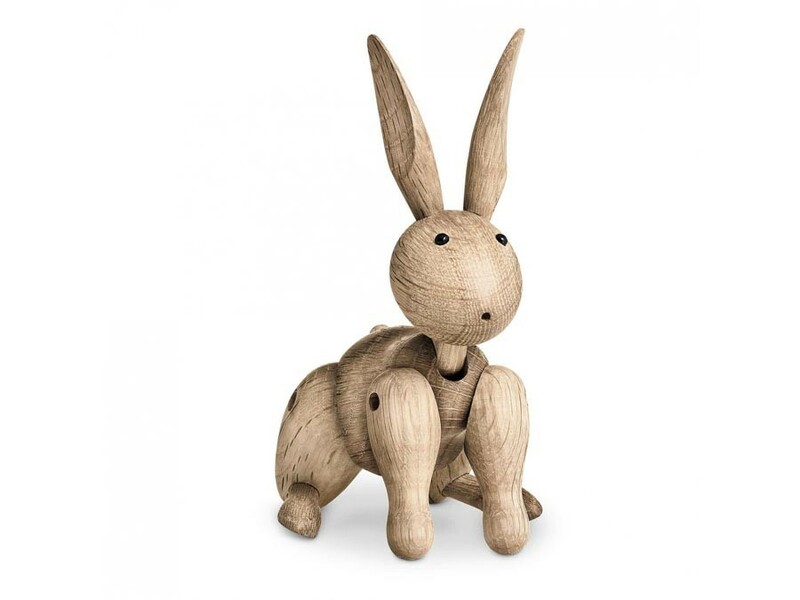 For decades, this universe has united children and adults in endless hours of storytelling and day dreaming.